AMC released three new photos from the latter half of Season 7, ahead of its February 12 premiere. 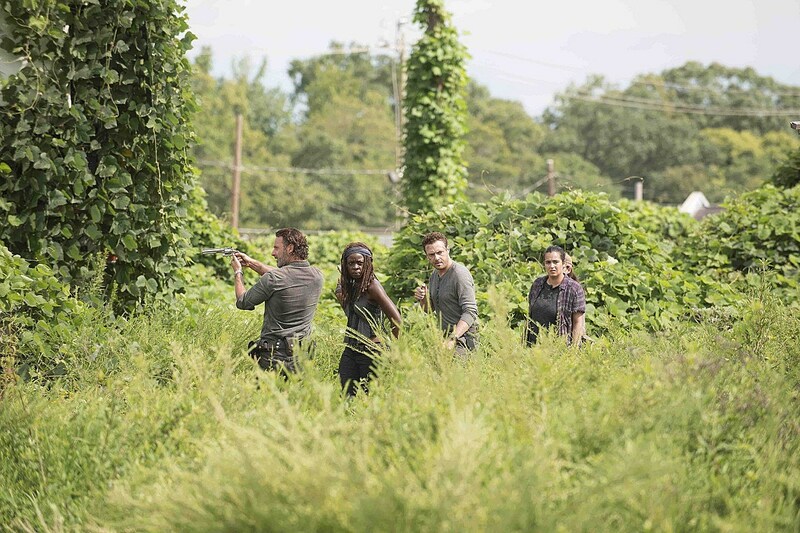 In it we see what looks like the immediate aftermath of mid-Season 7 finale “Hearts Still Beating,” with a visit to the Hilltop, while other shots see the group out on-mission. The first half of Season 7 saw Rick (Andrew Lincoln) and the group broken by Negan (Jeffrey Dean Morgan), forced to fall under his will and brutally convinced to live under his rules. The second half of the season will focus on preparing for war and gathering the supplies and numbers to take Negan down once and for all. Rick’s group will find out yet again that the world isn’t what they thought it was. It’s much bigger than anything they’ve seen so far. While they have a singular purpose - to defeat Negan - it won’t come easy. More importantly, victory will require more than Alexandria. They need the numbers of the Kingdom and the Hilltop, but, similar to how Rick felt, Ezekiel (Khary Payton) and Gregory (Xander Berkeley) do not want bloodshed. To convince them otherwise will take more than speeches. The lengths Rick and the group will have to go to in order to find weapons, food and new fighters is nothing short of remarkable. We’ll meet new survivors in incredible places. We’ll see Rick and the group tested in ways we’ve never seen before. We’ll see treachery from people we trust. 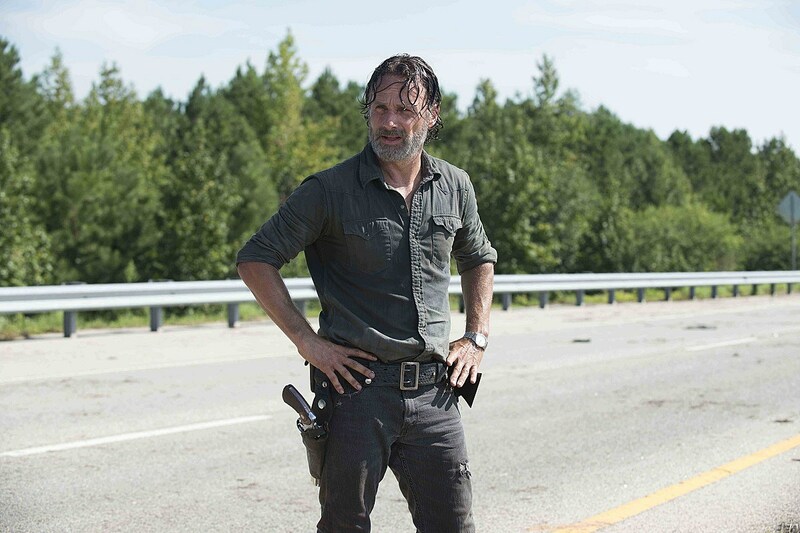 Rick is confident as he will see his group and many others band together with the common goal of taking down Negan. But no amount of planning will prepare the group for all-out war with Negan and his army. While we wait for a fresh trailer, check out the latest Walking Dead Season 7 clips and footage below, and stay tuned for the latest. Will Season 7 finally get itself back on track in 2017?